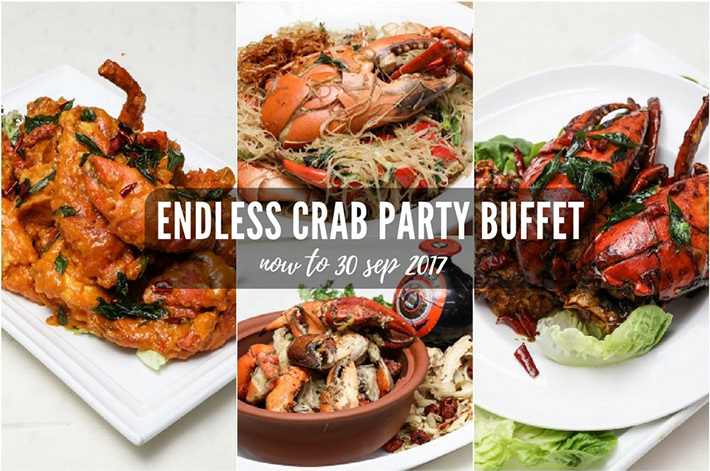 Plaza Brasserie at PARKROYAL on Beach Road wows us again in 2017 with their signature Ultimate Crab Feast. 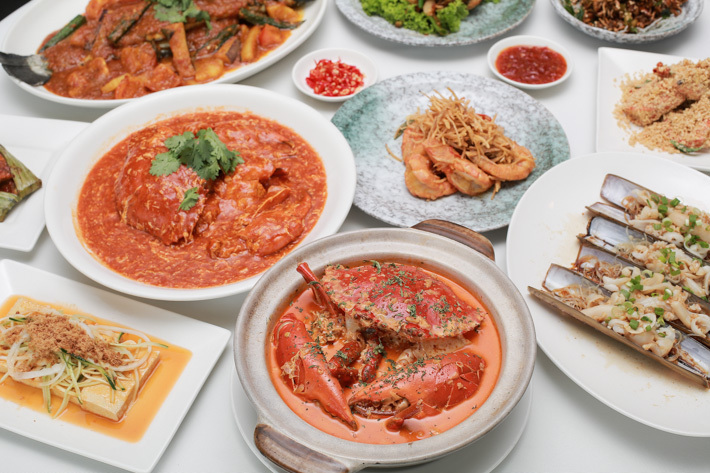 With an extensive spread of crab delights exquisitely curated by Executive Chef Ken Ang and his team, this year’s run sees new flavours (again) and will be bigger than before. 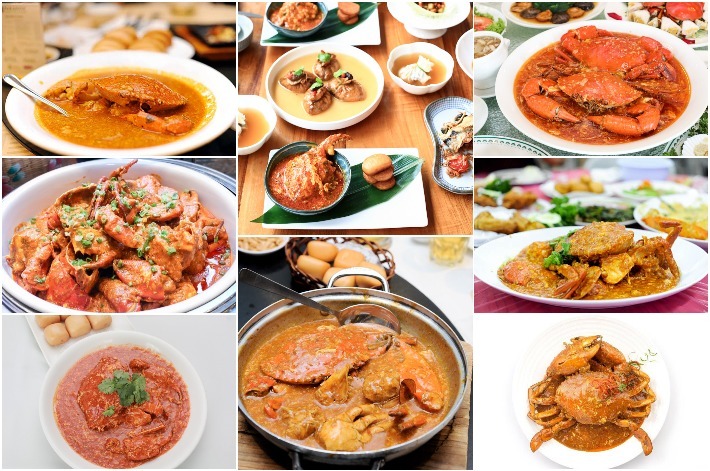 A total of seven different main crab dishes will be available in the buffet line-up. 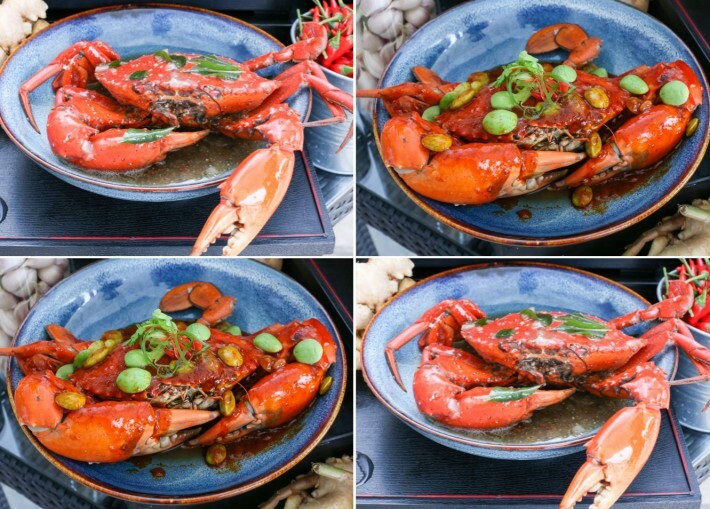 Chef Ken vows to ensure that every crab flavour that he puts on the table is of remarkable quality and stellar flavours that will please the crowd, so it is a game of quality over quantity. 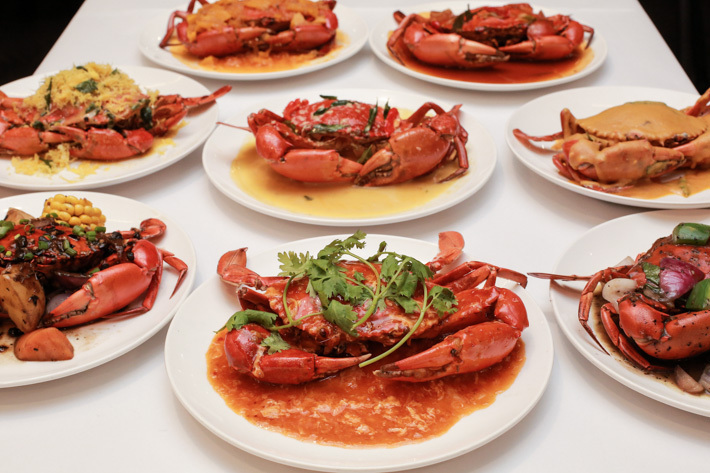 Eating crabs a la carte is no fun. 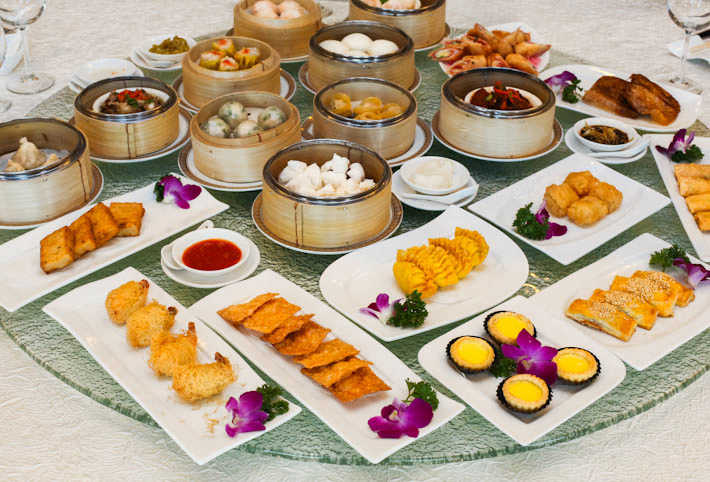 Limited by the portion before you, it is not unusual to find yourself wishing you had more to dig into. 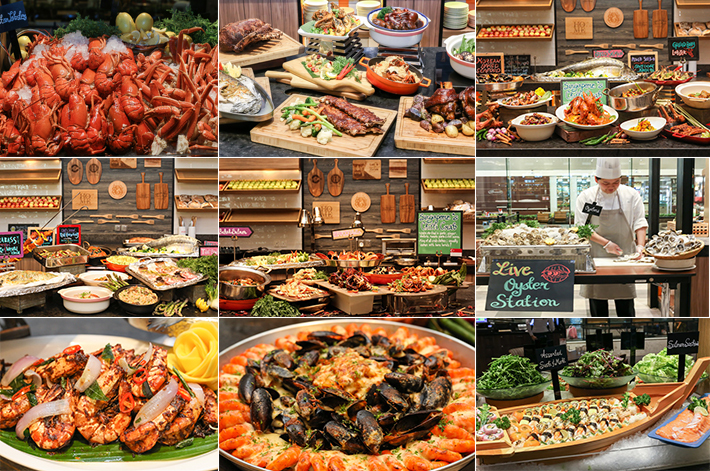 That’s why crab buffets are always an indulgence. 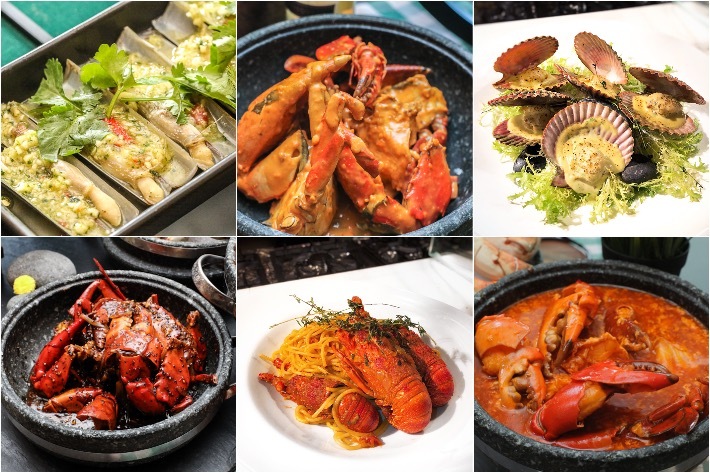 Make your way down to the Plaza Brasserie from 09 April 2017 until 28 June 2017 and feast on your favourite crabs at a reasonable price of S$68++ per adult and S$41++ per child, only available during dinner from Sundays to Wednesdays.